Another government attempt at confidential data snatching from the NHS? My first thought was ‘here we go again’, but as the Dave ‘n’ Gid partnership seems intent on selling as much as they can, especially if it will ease the way to privatisation, I believe this might be a more sinister move. The Prime Minister has indicated that he wishes for most patients to have access to a GP in the evening and at weekends by the end of the year. As part of the investigation into this proposal, the government has asked the IT companies involved in provision of GP records, appointments and administration for a large amount of data. Some of the data is highly confidential and has the potential to allow for identification of the patient. In particular it is suggested that the requested information includes the number of appointments, the date of birth of the person attending, the reason for the consultation and, it is suggested, part postcodes. From this information, if provided, the patient should be identifiable in most cases. In any event the plan appears to include a provision for encrypting information with the ability to de-encrypt it at a later date. Whilst that may or may not make sending the information secure, it still allows for identification of individual patients. There are several issues about this suggested information provision. Firstly the government had to delay the previously suggested plans for data provision from GPs in the face of significant concern about anonymity and confidentiality. This was the scheme which is still due to be put in place at some date in the future, whereby GPs would provide similar and even more detailed information about patients. Secondly the general public has not been consulted on these proposals or indeed why such information is required. Thirdly as the IT companies have made clear, it is not their role to provide information of this kind. That is the decision of GP and patient. Their job is simply to process any information and to provide systems by which GPs can undertake their work. Leaving aside whether GPs and their patients would agree to this or any other proposal, the question that needs to be addressed is why is the government so interested in confidential medical data? 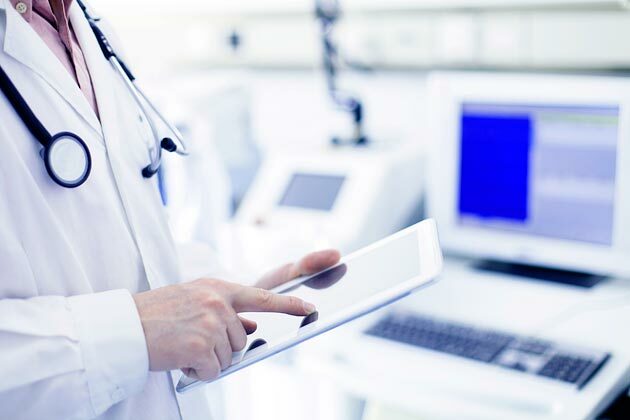 The last proposals which were temporarily shelved in 2014 seemed to be as much about serving the interests of the insurance and pharmaceutical industries as forming a database for independent medical research to inform the medical profession. This latest suggestion appears to be more about identifying patients using the service and whether their appointments are “appropriate”. There is no doubt that the provision of a 24 hour proper GP service which doesn’t involve queuing in the local hospital for hours on end after waiting for hours for the on call team to decide that they cannot do what is needed, would be a bonus. Looking through my cases where clients have become ill at the weekends, it is clear that there are more delays in receiving appropriate treatment at that time and some of those delays lead to clinical negligence claims. However, using this or indeed any other issue as a basis for identifying patients and accessing confidential information is not appropriate. Whatever the reason for the interest in data snatching, whether commercial or administrative, it should cause concern. There are clearly ways of calculating the need for 24 hour care without accessing confidential information about individuals who use the NHS. 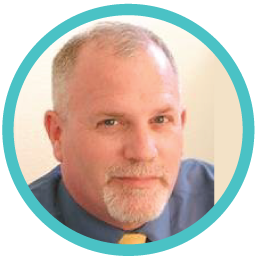 Patients are entitled to know their medical history is protected. There are also other ways of determining whether more claims arise from weekend care. After all the bulk of the claims are dealt with by just three organisations; the NHSLA, the MDU and the MPS. This proposal may get no further than the previous ones. However, it does appear that the government has designs on finding out what is in your records whether you want them to or not. Whether that is to find out how much you cost the NHS, whether your insurer would be concerned or some other reason, frankly what is in your records is no one else’s business. We should fight to keep it that way. 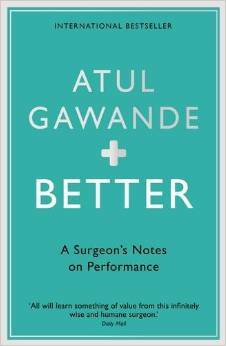 If Atul Gawande is anything like as good a surgeon as he is a writer and thinker then his patients are in good hands. Subtitled, “A Surgeons Notes on Performance” the author looks at medicine in a variety of locations from battlefields in Iraq, through courtrooms to maternity suites and specialities including treating polio outbreaks and cystic fibrosis. He makes one very significant point in that most of us will turn out to be average – it has to be like that – but what can we do about it? His answer is that settling for it is not acceptable and we must seek to improve individually in order that the collective also improves – to do that we must look long and hard at our own performance and take whatever action is required to get better. Monday 13th July 2015 – Cardiff and a very happy day. 37 years on, I have written a similar note to our son but can also share my good wishes in different way. Today, 13th July 2015, at 11am or thereabouts he graduates. So, Will, thanks for letting us share your success.